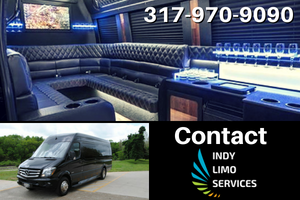 When you’re looking for a professional limo transportation company in Indianapolis, you’ve found the right place: Indy Limo Services. We offer both convenience and class renting a limo or private sedan when working to make your special event the best. 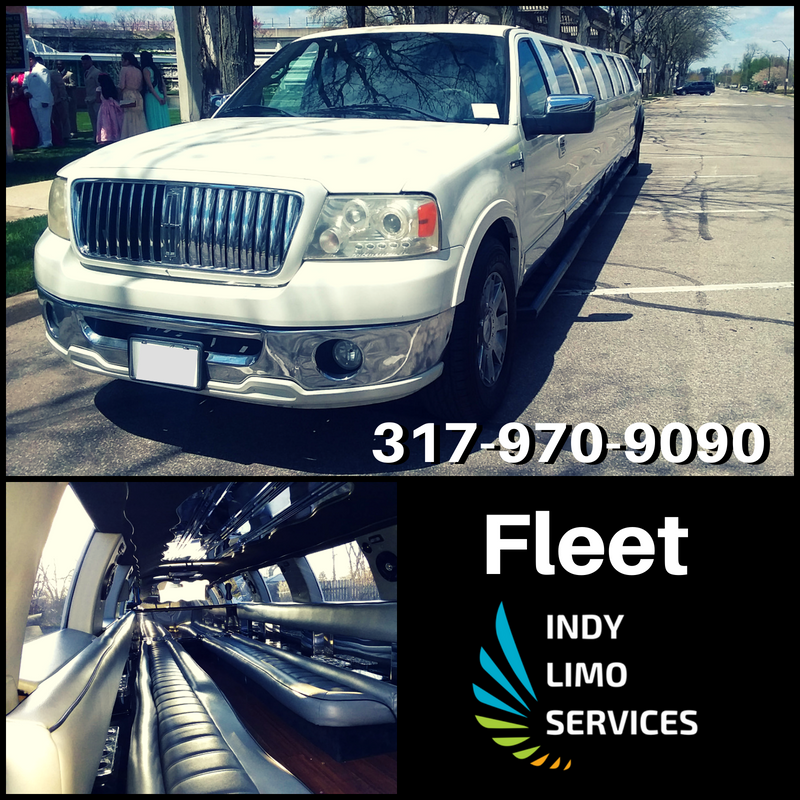 Indy Limo Services makes you feel special on every occasion and makes every occasion even better. Our customers enjoy superior limo service and stylish surroundings with every ride. Our limos service the greater Indianapolis area with professional and knowledgeable drivers. Indy Limo Services is here to create memories for our customers with limo transportation, sedan service, and SUV transportation for any occasion. 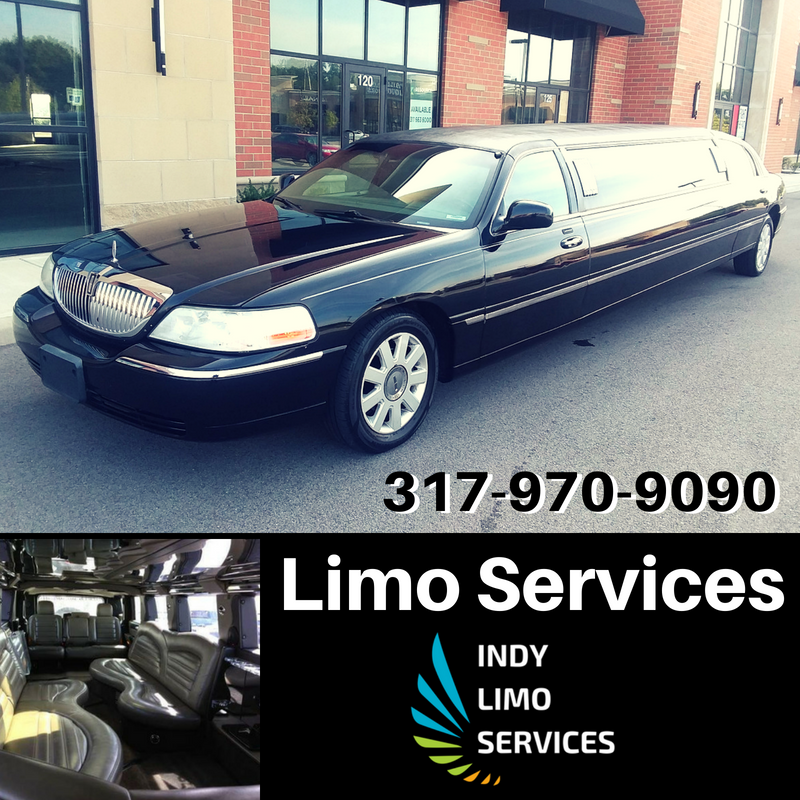 Since 2010, Indy Limo Services has delivered first-class limo services in Indianapolis. As a locally owned and operated business, we pride ourselves on making an impact in the lives of our customers. We realize that, when customers order a limo, it’s a special event. We honor this with punctuality, pleasant interactions and perfected service. Our goal is to help you make a treasured memory. Indy Limo Express is committed to enhancing your event. Our fleet has something that will fit almost any size group. Between our 14 passenger Lincoln Limousine, Lincoln Navigator, Lexus LX 470, Infiniti M35 X sedan, 25 passenger shuttle bus, and 40 passenger executive coach bus we have a wide variety of options to choose from in our fleet. With a stylish ride, friendly staff, and reliable service, Indy Limo Services in Indianapolis is a sure win. 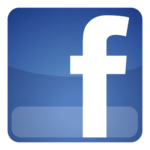 We are a locally owned and operated business, established in 2010. Our goal is to help you make a memory, and make sure it happens on time. Our luxury limo rides enhance any event with convenience and class. We specialize in on-time airport travel. When you need to get to or from Indianapolis International Airport (IND) safely and in comfort, we have you covered. Call 317-970-9090 or contact us online to reserve your Indianapolis airport transportation today. Contact Indy Limo Services for more information about making your next ride your best ride.